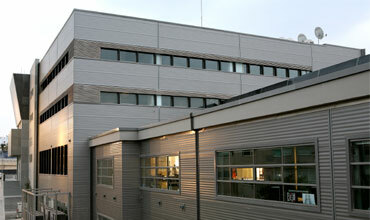 The 21500m² area building consists of the production areas, the storage areas, the show room – Exhibition room, office area and the auxiliary rooms. All required E/M installations have been designed for the proper operation of the building. Special care has been taken for lighting and HVAC of the show room due to the special conditions required.